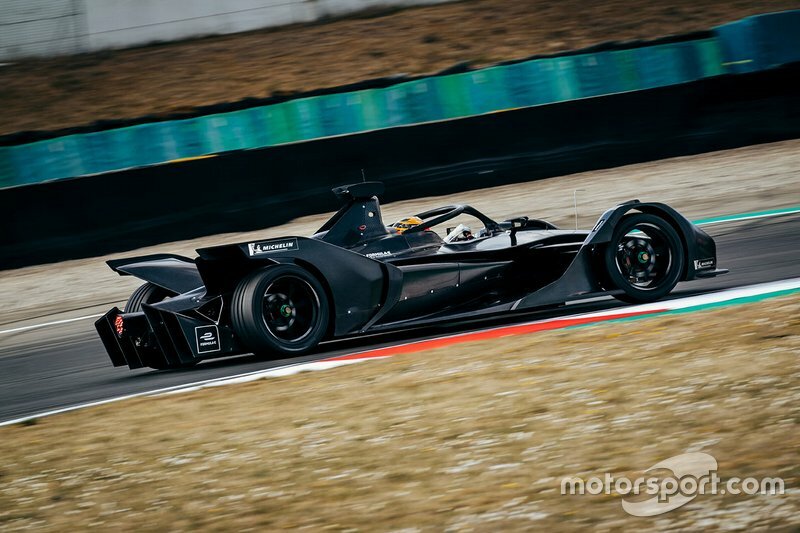 The test took place over three days on March 27-29, with former Mercedes DTM driver and current Venturi FE racer Mortara driving in place of HWA's Gary Paffett, who was racing in the Intercontinental GT Challenge event at Laguna Seca last weekend. After running to the mandated 50km on the opening shakedown day, Mercedes reached a total distance of 527km over the final two days. 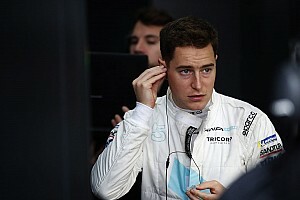 Motorsport.com has clarified that these days have used up two of Mercedes' 15 manufacturer testing days that each powertrain builder is permitted to use ahead of the 2019/20 championship. 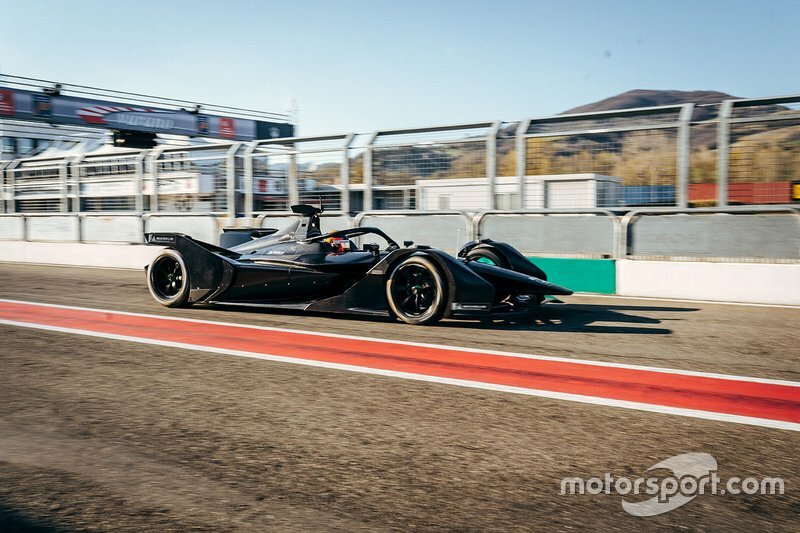 "When a new racing car comes to life for the first time and goes out onto the track, that's always a very special moment," said Mercedes motorsport boss Toto Wolff. 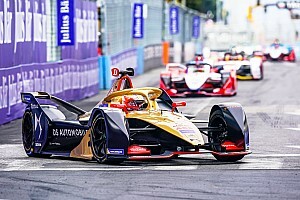 "Not only have we reached an important milestone for our as yet young team, but we have also laid a solid foundation for further development. 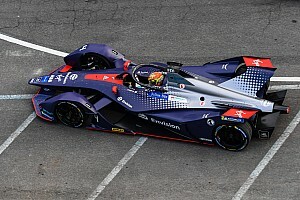 "But there is still a lot of work to do before our race debut when the next season starts towards the end of this year." 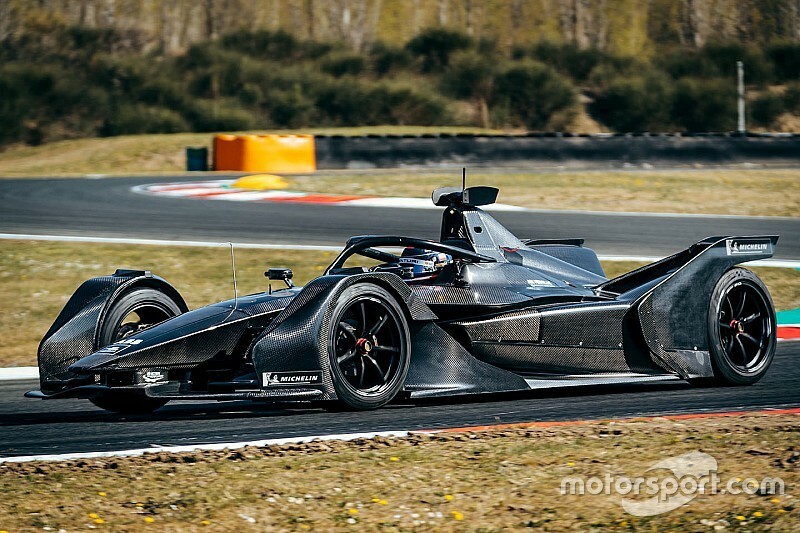 HWA, which made its FE debut as a works FE squad in the current 2018/19 campaign, will run Mercedes FE race team, with the squad receiving technical assistance from its Formula 1 team and its powertrain being built by its Brixworth engine base. 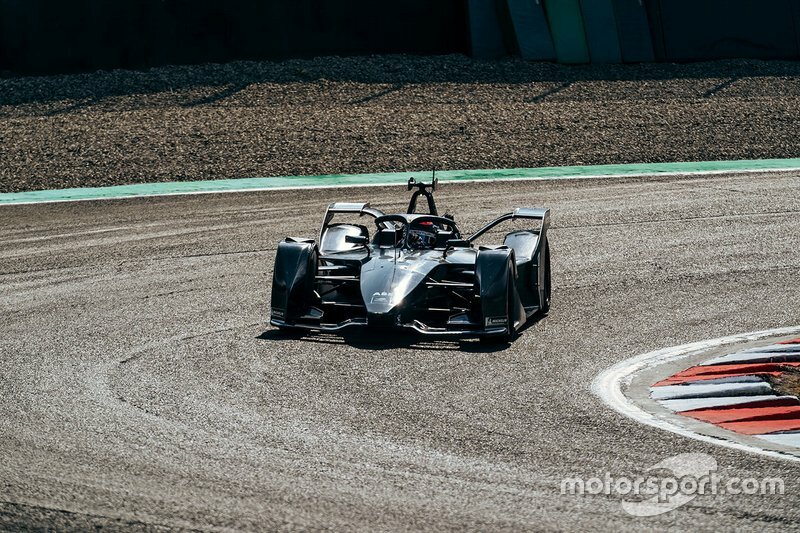 A Mercedes statement explained the purpose of the initial running was to "compile as much information and data as possible about the first version of the power unit and the rest of the drive assembly". 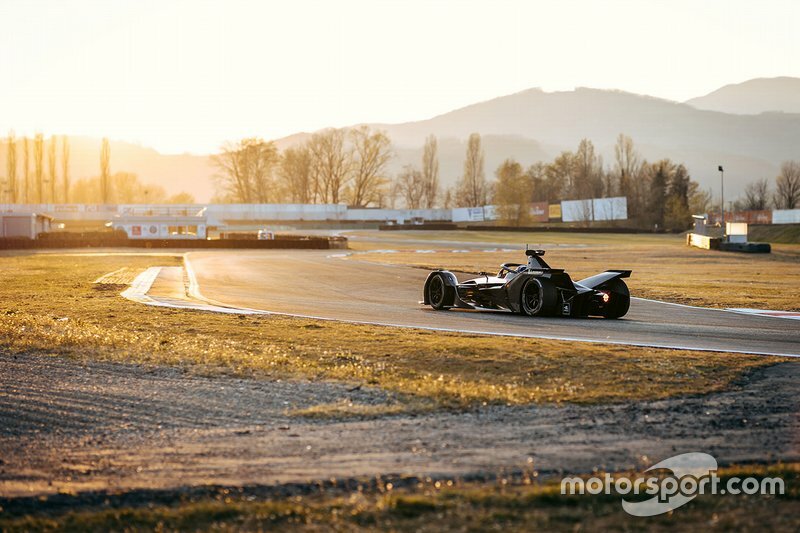 "We are very pleased with the progress made during our first test with the new car," said Ian James, managing director of Mercedes-Benz Formula E Ltd.
"The first days of testing at Varano were a very important step in the development of our team. 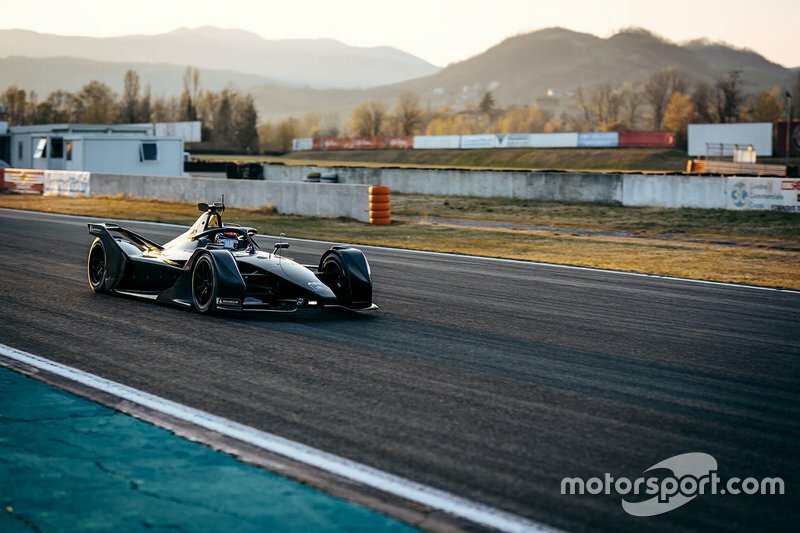 "We brought together experts from our different sites at Affalterbach, Brackley, Brixworth and Stuttgart, and at the end of a successful three days, they left as members of a team - it was the birth of the Mercedes-Benz EQ Formula E Team. 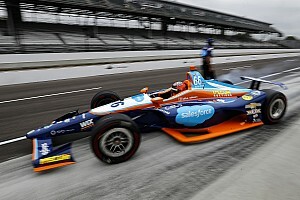 "In the coming weeks and months, many more milestones will follow on the way to our first race."